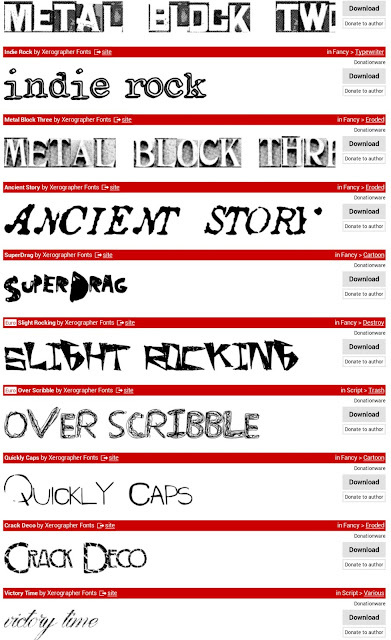 Official Xerographer Fonts: Dope new fonts! Download them today. Dope new fonts! Download them today. Check out our new fonts. Download and try 'em out today! We are super excited about the Metal Block series, featuring letterpress characters in a halftone pattern. Let us know if you have any questions for commercial use licensing.